Perched on the southern tip of the African continent, Cape Town is a superlatively beautiful city with stunning scenery at almost every turn – it’s hard to miss the backdrop of the mighty Table Mountain and bright, glittering ocean that arcs around the coastline. If the time spent marvelling at nature proves too much, the city has a plethora of historic sites waiting for you to explore, top-notch vineyards to visit and tasty food to sample. Cape Town enjoys warm weather year-round and the best time to visit depends on your activities. Spring (September to October) sees wildflowers in bloom thanks to pleasant temperatures between 15C and 17C. Take a windbreaker with you as “Cape Doctor”, a strong wind that clears the pollution, is known to blow in late spring. Summer (November to February) is long, hot and dry, so escape to Cape Town’s sandy beaches. 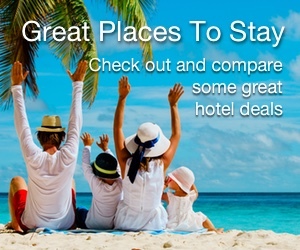 Be prepared to pay more for a holiday package in December and January though. Autumn (March to April) sees a drop in tourism, though the weather is still glorious. This is a good time to go for budget-conscious travellers. Winter (May to August) is mild with temperatures hovering around 17C. Pack an umbrella as this is the wettest season. Most visitors choose to rent a car and drive or take a metered taxi. Yellow Golden Arrow buses and MyCiTi buses get visitors to key sites such as the Waterfront, Queens Beach, Camps Bay and Table Mountain. For more information on the best ways to explore the city, see our Getting around Cape Town guide. Cape Town’s crowning glory, the mighty Table Mountain sits within the national park of the same name. Hop on the revolving cable car to reach the summit for panoramic views, or hike up via one of the hundreds of trails and enjoy the rich flora and fauna along the way. 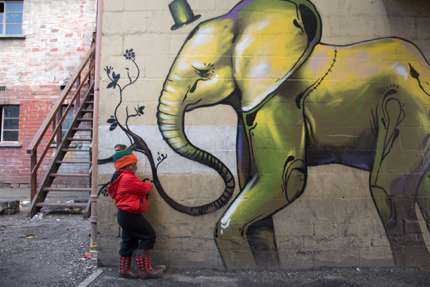 Rundown Victorian warehouses have been lovingly converted to a bustling cultural and commercial hub. Take a boat cruise, enjoy a stroll, visit the Two Oceans Aquarium, or simply sit back and tuck into local specialities like the malva pudding in one of the many waterfront restaurants. Nelson Mandela spent 18 years (of his 27-year sentence) as a captive on this island during the Apartheid era. 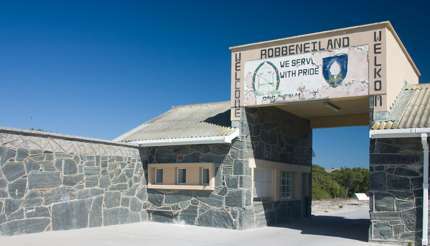 Robben is just 12km (7.5 miles) from the V&A Waterfront, so book a tour and explore this fascinating site. 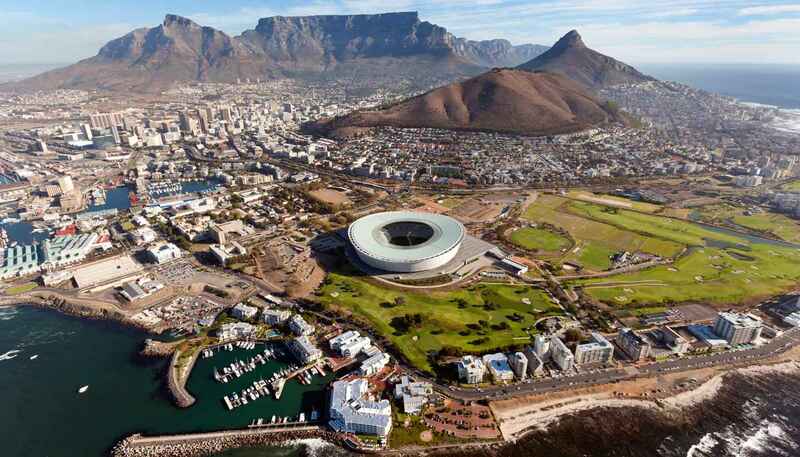 For more top tourist attractions, check out our Things to see in Cape Town guide. District Six was a neighbourhood where its 60,000 residents were forced to relocate during the apartheid era, and this moving museum is a living memorial to those residents. Come to the relaxing Company’s Gardens in the city centre and search for the oldest cultivated pear tree in South Africa. Flanked by the Houses of Parliament and St George’s Cathedral, the gardens have some 8,000 plant species, a fish pond and an aviary. 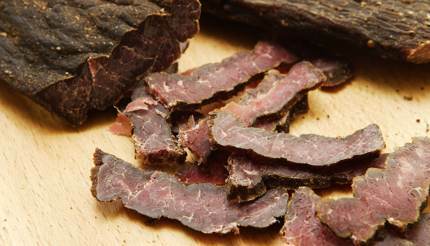 Biltong – a type of meat jerky, typically made from beef. Boerwors – beef and pork sausage seasoned with coriander, cloves and nutmeg. Malva Pudding – a baked dessert served with cold ice cream or custard. Rooibos – a caffeine-free herbal tea made from the leaves of the rooibos bush. South African wine – Pinotage is the country’s signature variety. Our Cape Town Food & Drink Guide: Top 10 things to try in Cape Town, South Africa is packed with recommendations. Tipping: A tip of 10 to 15% is usually expected. Cape Town has a good mix of accommodation ranging from pocket-friendly hostels to high-end hotels. The V&A Waterfront has some of the smartest hotels including the 5-star One&Only. On the other end of the spectrum, the artistic-themed Daddy Long Legs on Long Street is a wise choice for travellers who appreciate a cheap but clean room. For more hotel recommendations, check out our Cape Town Hotels guide. Capetonians know how to have fun and the city has a vibrant nightlife to satisfy all tastes. Long Street is studded with bars and clubs radiating a distinct Afro-European vibe while Shimmy Beach Club is a local institution where its clientele looks as if they have just stepped out of a Vogue magazine. To learn more about the city’s bars, clubs and live music venues, check out the Cape Town Nightlife guide. Long Street and Church street are worth a visit for those seeking vintage clothes, old books, antiques and African crafts. A wide range of independent stores is located in the Old Biscuit Mill complex. 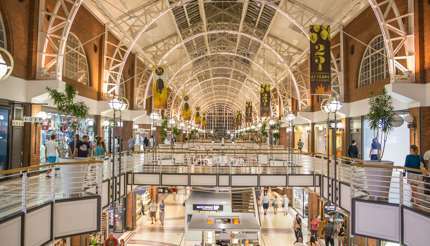 Other shopping areas include St George’s Mall, the V&A Waterfront, Heritage Square and Bree Street. Take a look at our Shopping in Cape Town guide for the best places to shop in the city. Citizens from Australia, Canada, the United Kingdom and the United States can enter South Africa without a visa for up to 90 days. Passports are required for entry and must be valid for at least 30 days after the intended date of departure. Visa requirements for EU nationals vary so check with the South African embassy in your country before travelling. For more information, visit the South Africa Visa and Passport Requirements guide.